This library can generate components based on Bulma's class syntax. Bulma is a modern CSS framework based on Flexbox. Then install Bulma by following one of the 3 ways available. Instead of using <columns/> you now need to use <y-columns/>. You can also create any vue-bulma-component by calling bulmaComponentGenerator(bulmaComponentStr). By default, most of the components are rendered as <div>. To generate Bulma components: bulmaComponentGenerator(bulma_coponent_name,rendered_outer_html_element ), rendered_outer_html_element is optional. 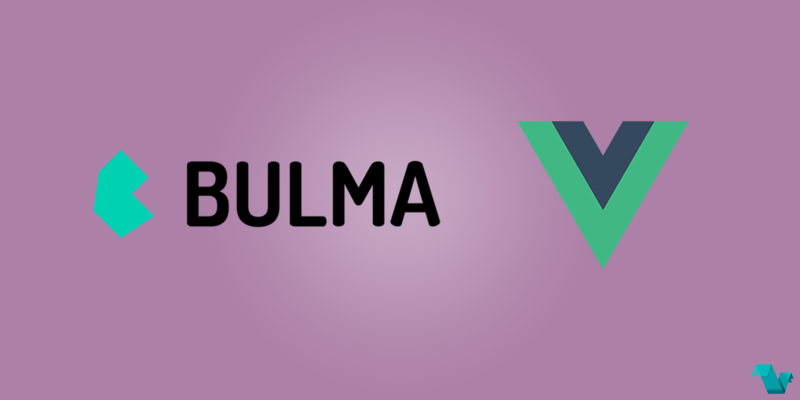 placeholder="Translate Bulma css api to vue components." If you are thinking this may help you in your current projects or in the future, take a look at the plugin's repository, available on GitHub..